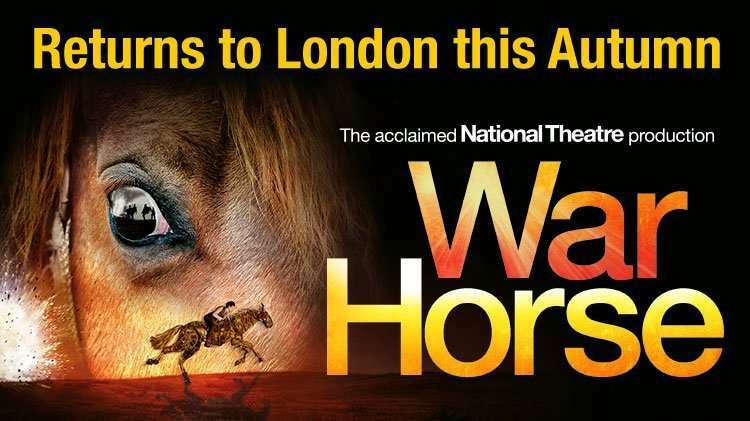 From Wednesday 9 March 2011 Nicola Stephenson and Patrick Robinson will join the West End cast of the National Theatre’s hit production of War Horse which is currently taking bookings at the New London Theatre to 18 February 2012. Nicola Stephenson will play Albert’s mother, Rose Narracott, and Patrick Robinson will play German soldier Friedrich Muller. 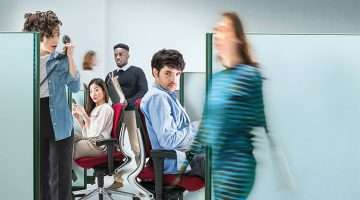 Now in its fifth year, Nick Stafford’s adaptation of Michael Morpurgo’s book has been playing to packed houses at the New London Theatre where the production has recently welcomed its 1 millionth visitor. 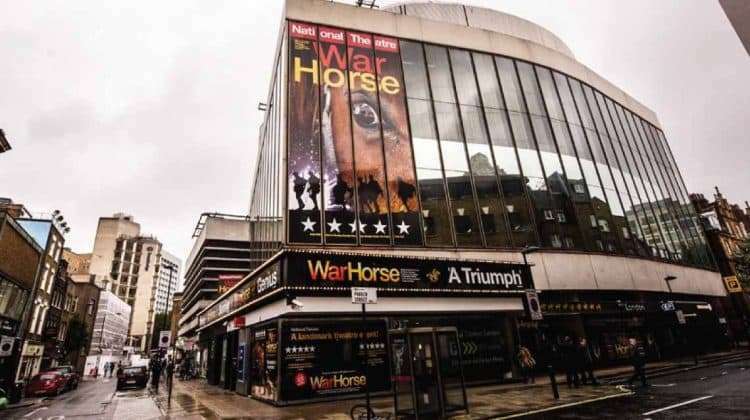 In 2010 War Horse played to 97% capacity throughout the year and repeatedly broke the record for the highest weekly gross for a play in the West End. On 15 March this year previews will begin for the Broadway production of War Horse at the Vivien Beaumont Theatre at the Lincoln Center, with opening night scheduled for 14 April 2011. 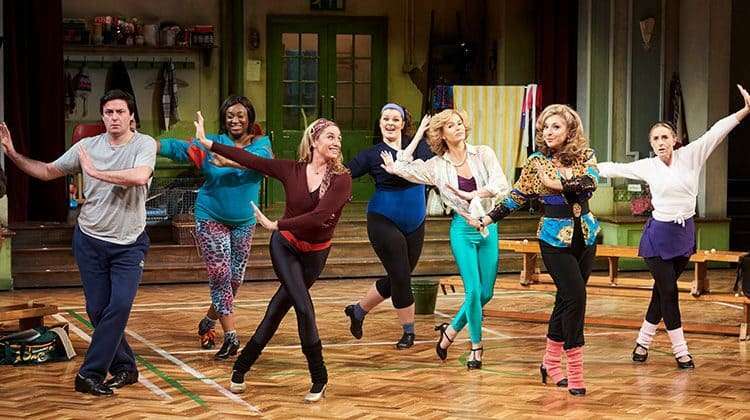 A further production is due to open in February 2012 at the Princess of Wales Theatre, Toronto. Nicola Stephenson is best known on television for playing Nurse Julie Fitzjohn in the long running BBC drama Holby City and Suzie Davidson in the BBC’s Clocking Off. She has also appeared on television in Law and Order, Larkrise to Candleford, Superstorm, The Chase, Northern Lights, Legless, Waking the Dead, Dead Man Weds, The Hitch, Without You, Big Bad World, My Wonderful Life, Wokenwell, Out of the Blue and Brookside. Her theatre credits include Edmund and His Girl Friday for the National Theatre and A Patriot for Me for the Royal Shakespeare Company and on film her credits include All in the Game, The Walk, Christmas Lights, State of the Party, Go Back Out and The Rainbow. As well as his extensive theatre career, Patrick Robinson is best known on television for playing Nurse Martin ‘Ash’ Ashford in the long-running BBC medical drama Casualty as well as Detective Constable Jacob Banks in ITV’s The Bill. His many theatre credits include Mappa Mundi for the National Theatre, Much Ado About Nothing, King John, King Lear, Richard III, All God’s Children Got Wings, The Great White Hope, Class Enemy, and Romeo and Juliet for the Royal Shakespeare Company, Rough Crossings for Headlong, Gem of the Ocean and Guantanamo for the Tricycle Theatre, Festen for the Almeida Theatre and in the West End and Dangerous Corner for West Yorkshire Playhouse and West End. His other television credits include Tracy Beaker, Who Dares Wins, Daylight Robbery, Julius Caesar, Troublemakers and Total Eclipse. His film credits include Belly of the Beast in which he played opposite Steven Seagal, as well as The Bee Stung Wasp, Monument, Driven and Four Days to Zero. From 9 March the West End cast comprises Stuart Angell (Joey/Topthorn heart), Nigel Betts (Arthur Narracott/Sgt. Thunder), Nicholas Bishop (Captain Nicholls), Joshua Blake (John Greig), Hannah Boyde (Annie Gilbert), Pascale Burgess (Paulette), Ellie Burrow (Baby Joeyheart/hind) Emily Cooper (Joey/ Topthorn hind/Goose), Matt Costain (Topthorn hind), Ewen Cummins (Chapman Carter/Colonel Strauss/Soldat Schmidt), Danny Dalton (David Taylor), Salvatore D’Aquila (Klebb/Sentry Shaw), Matthew Forbes (Joeyhind), Thomas Goodridge (Joey/Topthorn hind), David Grewcock (Joey/Topthorn head), Stephen Harper (Joey/Topthorn head/Goose/Geordie), Christian Jenner (Dr Schweyk/Heine heart/Sgt. 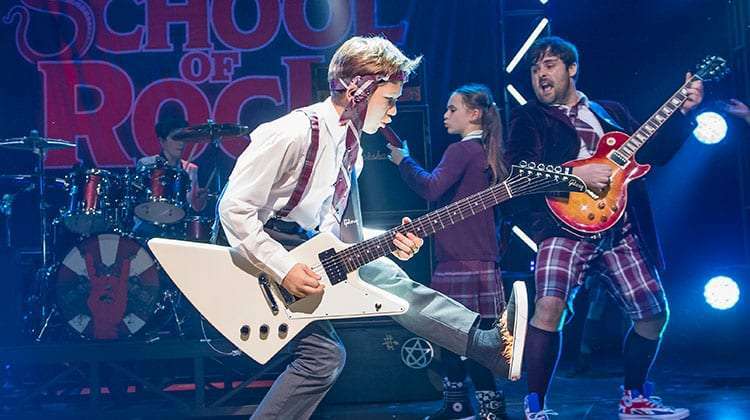 Fine), Curtis Jordan (Topthorn head/Goose), Nicolas Karimi (Topthorn heart/Geordie), Sarah Mardel (Baby Joey head/Emilie), Shaun McKee (Joey/Topthorn heart/Geordie), Jack Monaghan (Albert Narracott), Jack Parker (Baby Joey heart/hind/Coco heart), Malcolm Ridley (Sgt.Allan/Schnabel/Manfred), Patrick Robinson (Friedrich Muller), Ruth Rogers (Joeyhead), Saul Rose (Songman), Mat Ruttle (Bone/Heine hind), William Rycroft (Captain Stewart/Rudi), Eliot Short (Fiddler), Anthony Shuster (Priest/Karl/Vet Martin), Nicola Stephenson (Rose Narracott), David Walmesley (Billy Narracott/Coco hind/Ludwig), Andy Williams (Ted Narracott) and Thomas Wilton (Joeyheart).